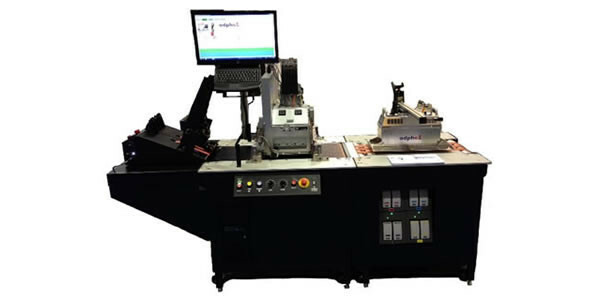 The iDataPrint ™ H500 Monochrome inkjet system features proven HP Scalable Print Module technology combined with Document Data Solutions designed controller and proprietary software. 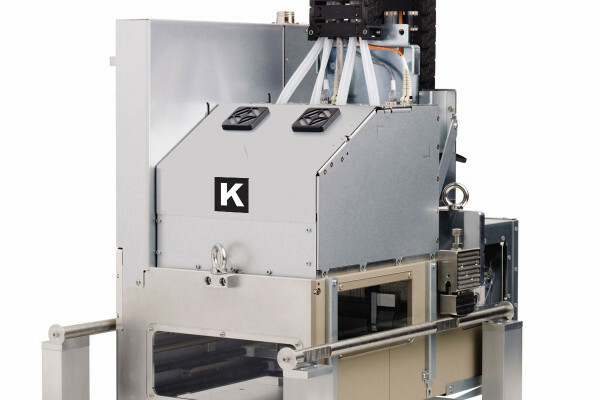 This system is designed to print monochrome variable data, text and graphics at a high resolution of 600dpi at speeds up to 500 fpm. The 4.25” printhead will print an entire #10 envelope in a single pass without the worry of any stitch lines. 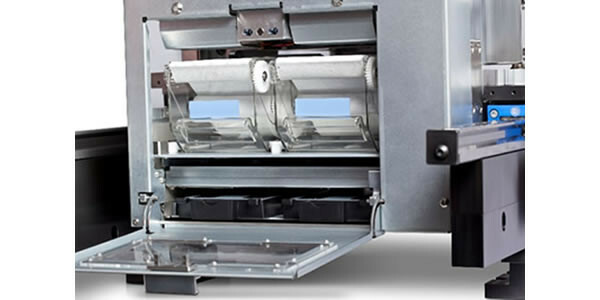 iDataPrint™ H500 Monochrome series print module features automated printhead servicing that manages purging and wiping of the printhead without the operator having to touch the printheads. 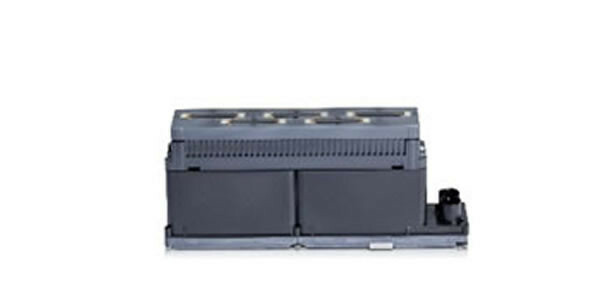 The ink delivery system is using HP 775 ml cartridges and is incorporated into the bottom of the vacuum base to make a compact, well designed system. DDS’ feature rich iDataPrint™ Layout Designer software allows you to import data as well as images into your envelope or document design with ease. This software is easy to use and was designed with the marketing group in mind allowing users to share the same resources through your centralized network database. The high quality 600dpi printing and speeds up to 500 fpm allows you to create great looking envelopes and the ability to add variable data to help increase open rates and get your customers message across to the recipient.